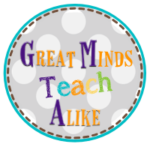 Minds in Bloom is pleased to welcome Tasia from Great Minds Teach Alike! Tasia has written a fantastic post about how you can use social media networks for parent communication. Facebook, Twitter, Pinterest, etc…. They’re here to stay. Even if they do fizzle out, I’m sure it will be because they were replaced with a cooler, faster, and more advanced social networking experience. More and more districts are unblocking these sites. Everyone is connected to a social networking site, and if you are reading this and you’re not on one, join immediately. LOL! Facebook, Twitter, or Instagram is the one thing to which most, if not ALL, of your parents will have access. Why not use it as a tool for education? Did you know you can create a class page on any of these sites and regularly post information for your parents to see? Twitter limits you to 140 characters, and Instagram requires you to use a photo, but the options are endless with social media. You can post videos, reminders, photos of student work, etc. all at the hands of your cell phone or tablet. I created classroom page on Facebook a year ago, and I get nothing but positive responses from parents and students about the ease of being able to contact me. Check out my class page here. Most teachers are worried about the legalities of posting student photos or anything in school. I created a Facebook Photo Release Form and have parents sign it at the beginning of the year. Just remember to try not to post anything with personal info displayed. All of these sites can be used to can keep families informed about your day-to-day activities and provide an interactive forum for communicating. I’m an advocate for using social media as a classroom tool. It serves as a window to your classroom for the world to view. Embrace it and make it work for you; your parents will love it! Still not convinced? Read this article that gives you 100 Ways to Use Facebook in Your Classroom. Now you can easily send out a quick message in the form of a text message to one or all of your students or parents without worrying about your personal phone number getting out. I use Class Dojo in my classroom, along with their messenger app. This is ideal because Class Dojo allows parents to see their students’ behavior data earned throughout the day, and it also allows them to contact you via text. The app is available for download on any network or FREE. You can also try Remind. 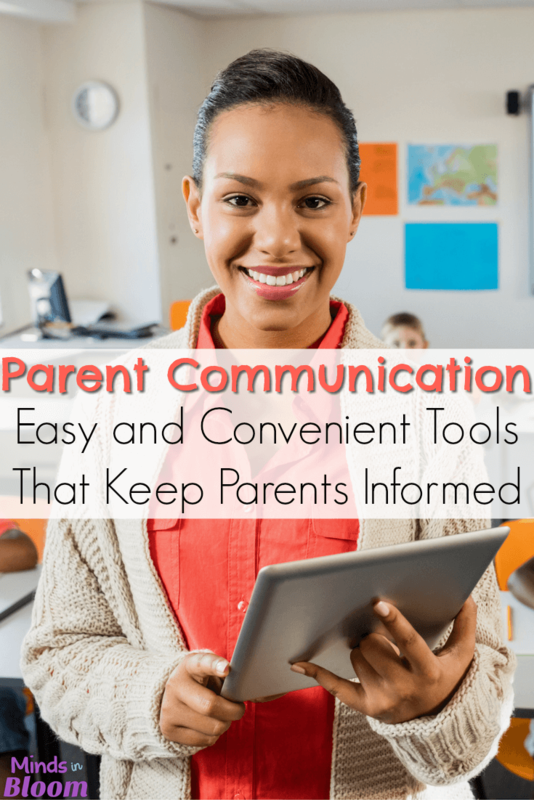 It is another messenger tool for teachers to use to connect with parents easily via text messaging. I prefer the Class Dojo combo because parents are getting access to more information in one place. Think about how easy it will be to send out a good news text to all parents about something great your students are doing. Did I mention you can even attach photos to your messages? Parents love to hear good news, and teachers can be so busy that it seems like we only have time to contact them for bad news. These text messaging tools are great, and there are even more out there for you to try! A simple newsletter or a teacher-written note is personal and can still be the most practical way of maintaining parent communication. I also practice this in my classroom. I find that homework packets work easier for me, so I started attaching a weekly newsletter with each packet. 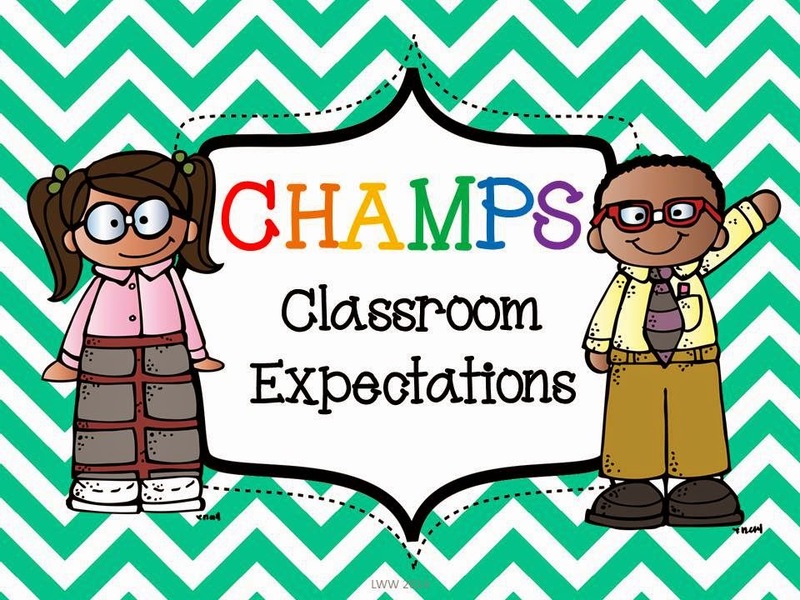 My newsletter includes a short message about what’s going on in our class, reminders, a spelling list, and my contact info that includes the link to our class Facebook page. I use a newsletter template, and it takes me no more than 15 minutes to do each week. You can create your templates or find them on Teachers Pay Teachers. It’s important to develop a schedule for how often you will send out your newsletter so that it becomes something parents will expect. Once a month, quarterly, weekly – whatever works best for you. If you teach in a high ESL area, you may want to collaborate with someone so that your newsletter can be translated in other languages. 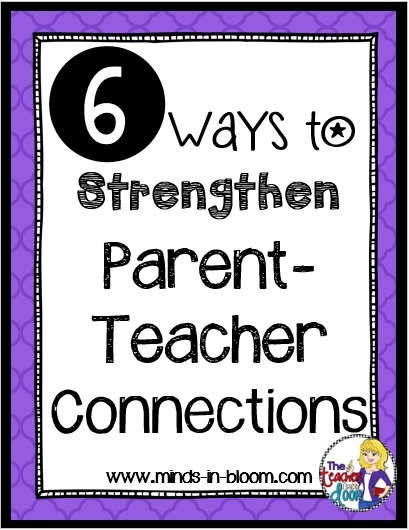 Thank you so much for reading, and your “teach away” is to remember that regular communication is key when establishing and maintaining a partnership with parents while bridging the gap between home and school! Please make sure you are following all my social media pages for updates and more valuable information for educators. 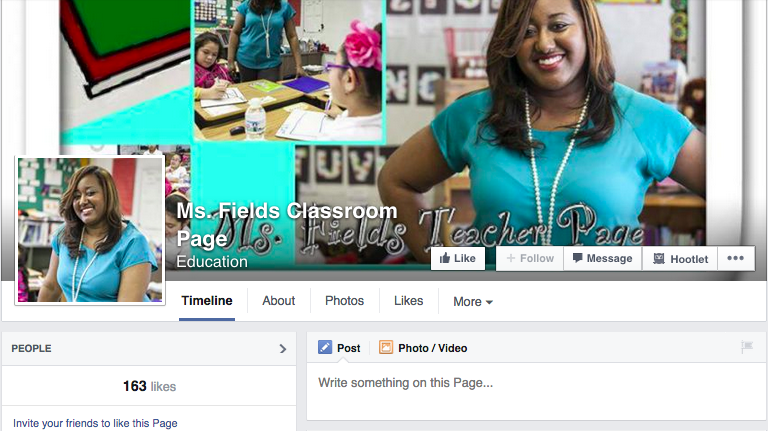 Tasia Fields is an educator and a new blogger that resides and teaches outside of Chicago, IL. She is single mother and a passionate teacher. She is the founder of Great Minds TEACH Alike. She has been teaching for five years and holds a Masters degree in education. Education is her passion, and she truly enjoys collaborating and sharing her ideas and knowledge with teachers from across the world. What a lovely post! You have the prettiest smile too- just had to say. I checked out your fb page and it's wonderful. And yes, it's true; Some parents get nervous around the idea of their kids being "seen" on the internet, but as a person who makes vids with kids all the time, I've learned too that it's possible to be respectful and keep kids safe, while still including them social media-wise in ways that help them feel involved and connected to the world, not stomped on by it 🙂 You seem like an awesome teacher!